Chinese actress Angelababy and Japanese model Kiko Mizuhara are the cover girls for the 200th issue of Grazia Magazine [Cn] in China. It’s a fortnightly publication, this issue came out on April 29. Poster images for upcoming Japanese movie Attack on Titan, a live-action adaptation from popular manga of the same title. The comic was made into TV anime series in 2013, which was a phenomenal hit. Expectation is high on the live-action film, which is scheduled to release in summer 2015. 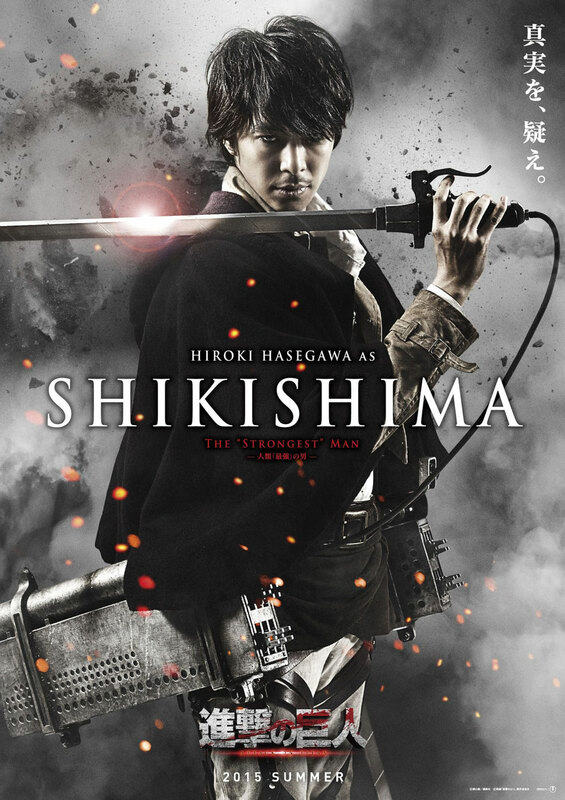 The cast include Hiroki Hasegawa, Haruma Miura, Kiko Mizuhara, Kanata Hongo, Jun Kunimura, Nanami Sakuraba, Takahiro Miura, Satoru Matsuo, Satomi Ishihara, Pierre Taki, Ayame Misaki, Rina Takeda and Shu Watanabe. Directed by Shinji Higuchi who’s famous for his special effect works. 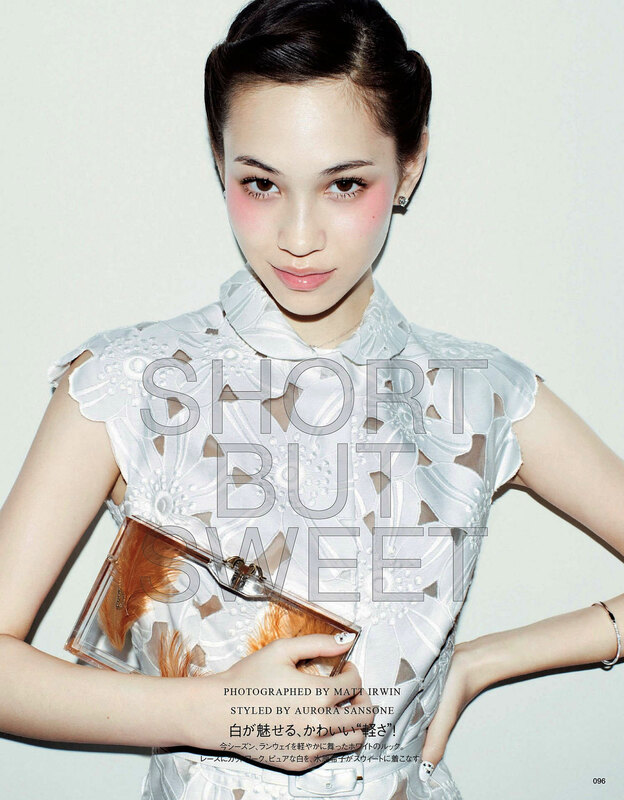 Model Kiko Mizuhara in May 2013 issue of Vogue Magazine [Jp]. I guess the magazine editor is a non-Japanese, unless the “short” has other meaning her height (168cm) is above average by Asian standard. No complain on the “sweet” part though. Kiko Mizuhara – a Japan based actress-model of Korean-American descendant – had an interview with NYLON Magazine [Kr] when she was in Seoul for a photoshoot.